Here’s your chance to get a signed poster and cd package for Invented exclusively from Jimmy Eat World! 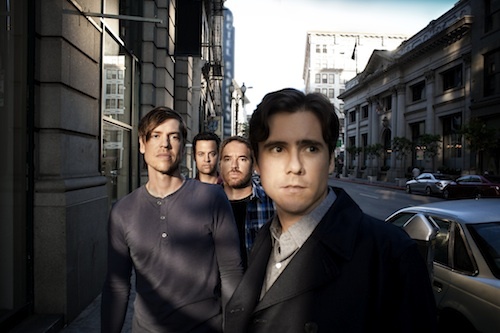 Just send in your e-mail with the subject “Jimmy Eat World Giveaway” and your full name included in the body paragraph to info@underthegunreview.net. We will e-mail the winner next Friday with the exciting news so keep a watch. Good luck!